When Major Lazer announced their upcoming Apocalypse Soon EP, we heard a clip of the Sean Paul-featuring cut "Come on to Me." Now, the full song has emerged. Sean Paul is a natural fit with the dancehall-flavoured group, since they combine for a club-friendly whirlwind of thumping beats, party-starting refrains, and some brassy and franticly insistent synth breaks. Stream it below. 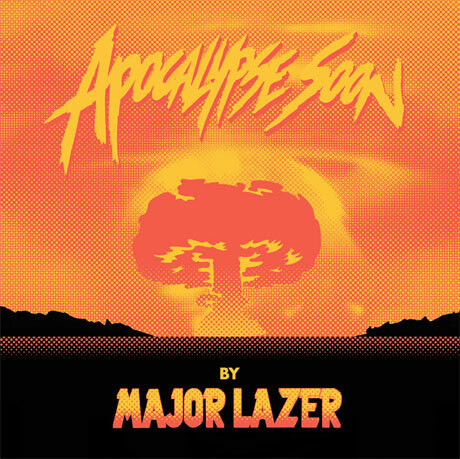 Apocalypse Soon is due out next week (February 25) through Mad Decent/Secretly Canadian.